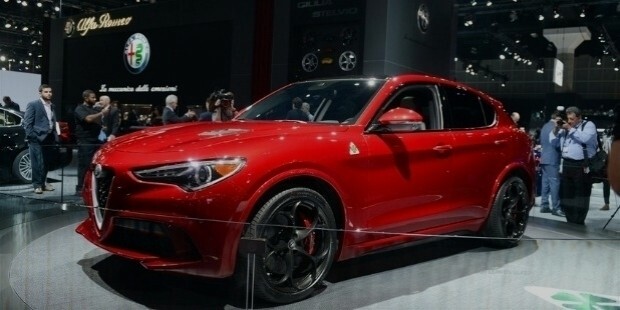 A scintillating Alfa Romeo is a crowd-puller in its own rights. The SUV by Fiat Chrysler is their first in its segment and sets the eyes rolling. 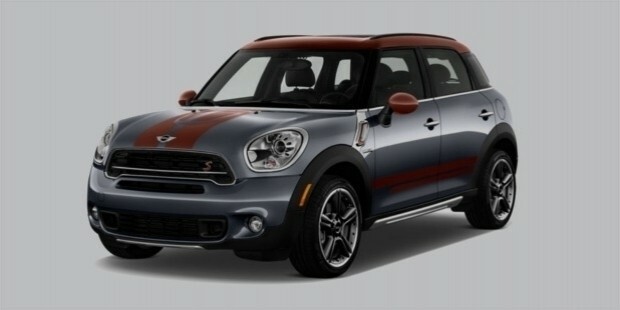 The Mini Countryman is an SUV from the British Heritage and is bigger than any of the previous cars from the company. It is spacious, luxurious, and sure to leave you with a feeling of having it. 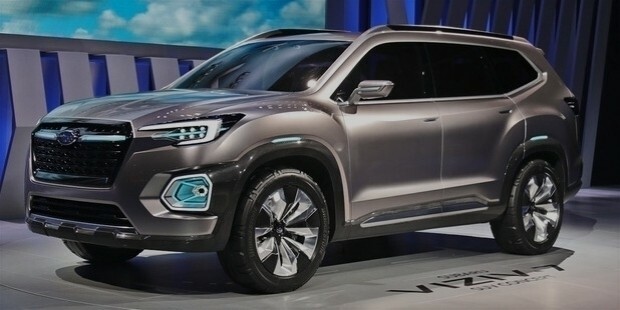 A hybrid large SUV with three rows of seats from the Japanese brand makes its entry. It is set to go into production soon; it is targeting a new section of the audience, moving away from the regular SUV audience. 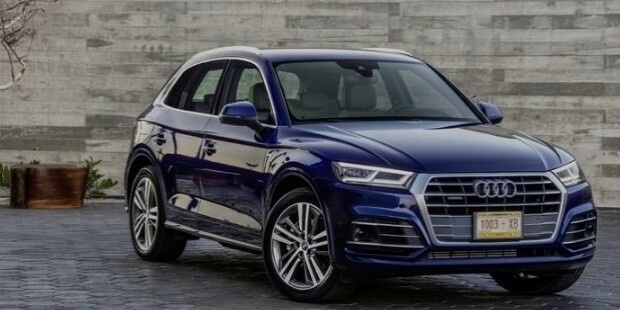 A three-rowed SUV, a make-over of Q5, is the one Volkswagen's Audi is presenting. It will soon make the North America debut and will be one of the SUVs to watch out for from this giant of a brand which has created hear-turning car designs time and again. 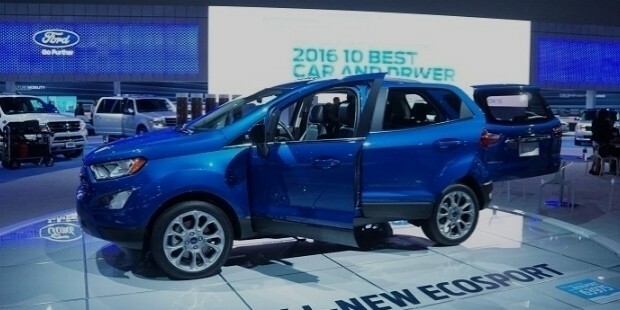 The mini SUV – Ford Ecosport, is being imported from India to showcase at the LA AutoShow 2016. 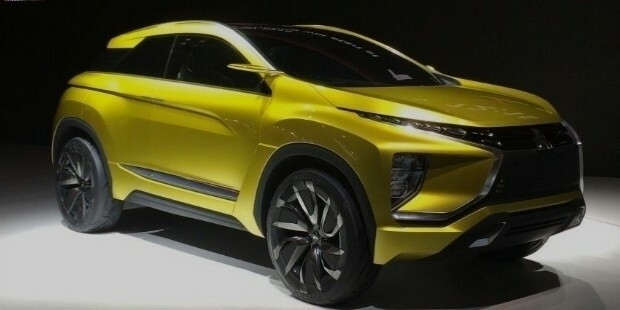 It is a compact SUV and already successful in India. 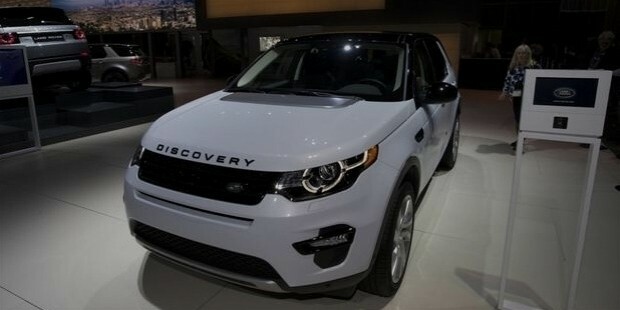 The bigger ‘Discovery’ from Land Rover is a 3-row SUV but 1000 pounds lighter to save on fuel costs. It is one of the bigger SUVs around the LA AutoShow. 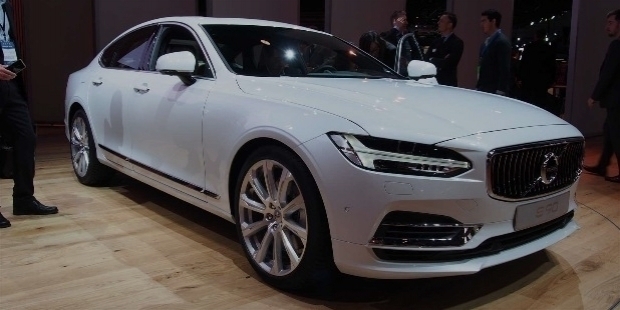 The sports wagon or the SUV from the Swedish auto giant is another big name in the LA Autoshow. 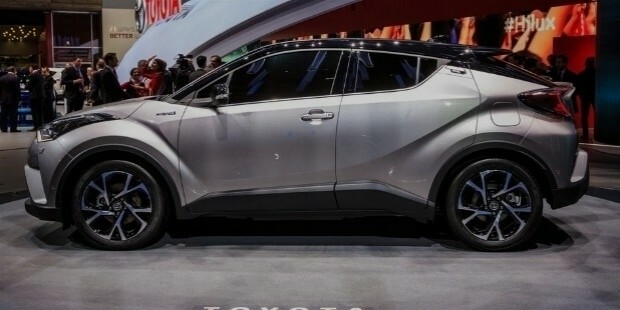 The LA AutoShow marks the debut of Toyota CH-R, one of the bright prospects in SUV segment. An electric crossover SUV is being planned and rolled out by the company at LA Auto Show 2016. SUVs are among the most popular segments of cars, and with low-cost compact SUVs on the rise, this segment is really popular among the people.